Once you link, you can't stop! Download now! 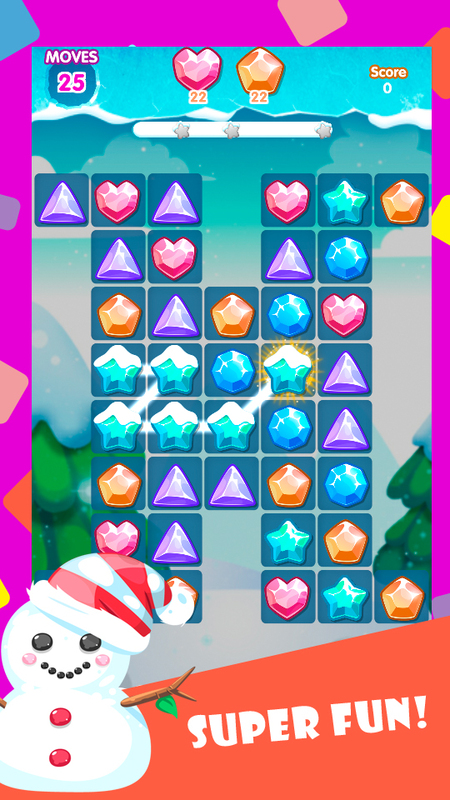 Ice blast, an addictive fresh new jewels connect line puzzle game brings tons of joy and challenges! 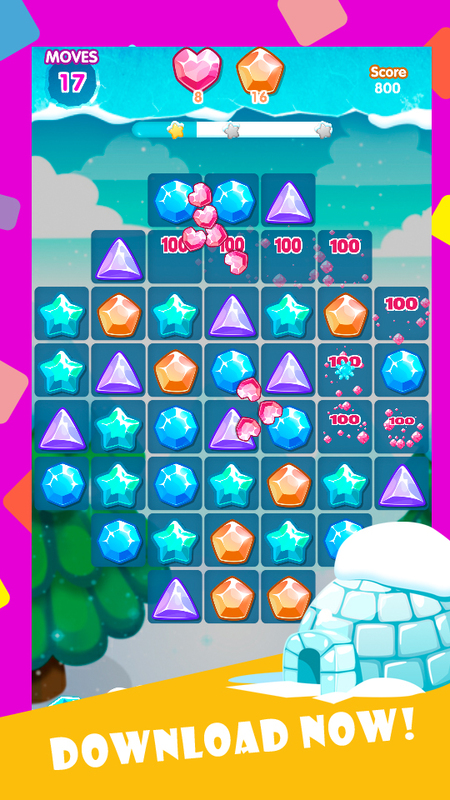 Connect the jewels to create blasters, free captured jewels and play your way in the shining jewels world! 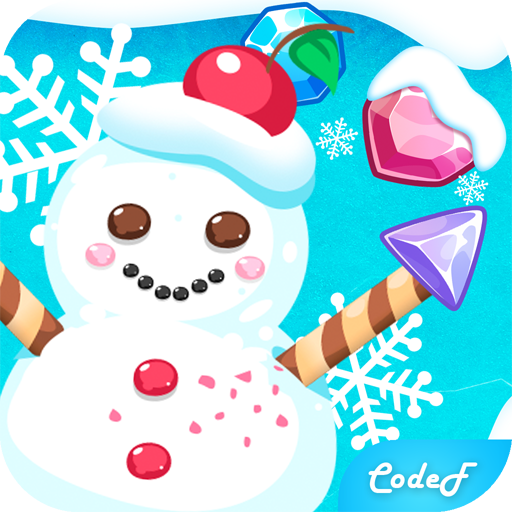 Come and join in the easy joy! Let the shining jewel brighten up your day! Variety of game players, awesome new characters! 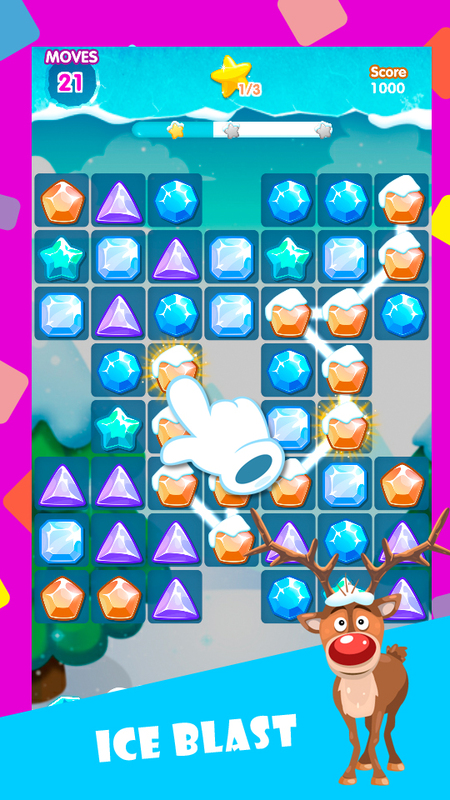 Challenging tasks, including free captured jewel, remove time bomb, clear mud, bring down nut, etc! 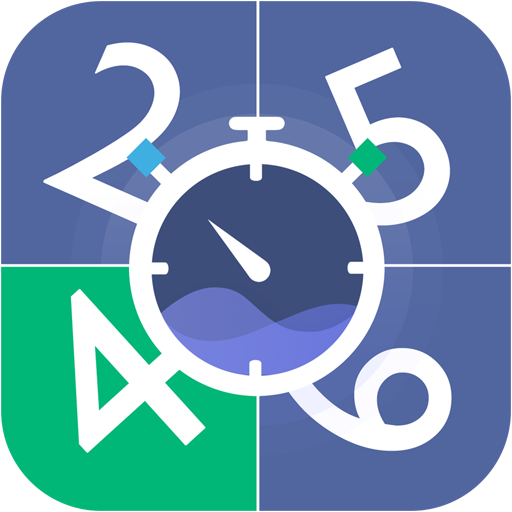 Hundreds of well-designed Free levels. 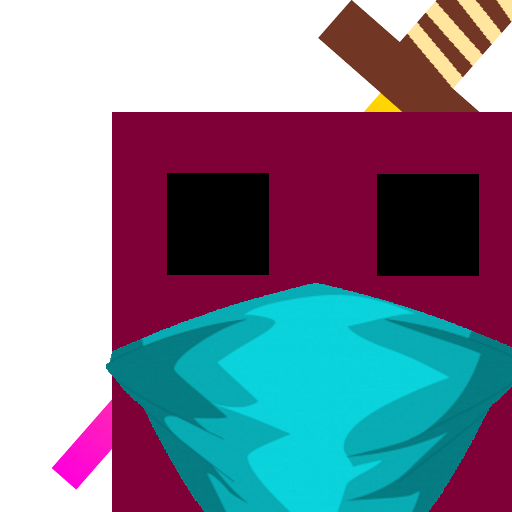 Obstacles and game modes added regularly! 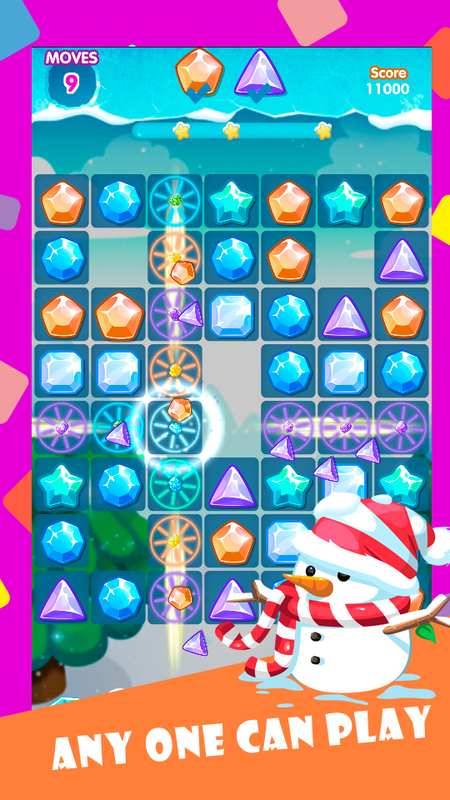 Easy to learn, challenging to master, can you score 3 stars on each level? 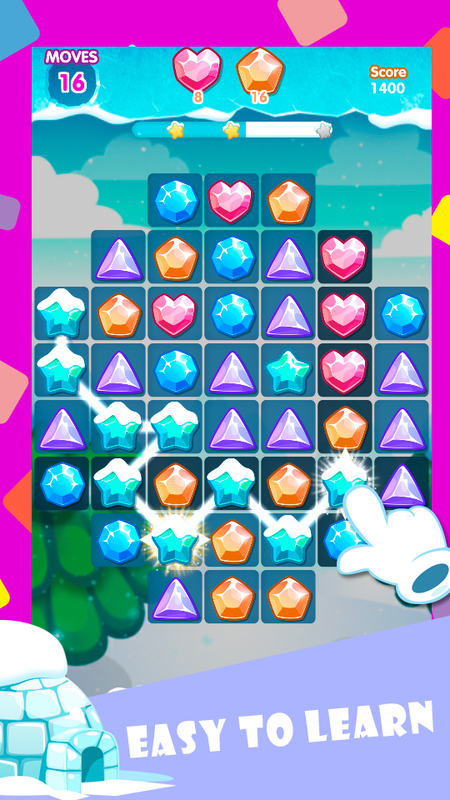 Connect jewels in group of 3 or more. 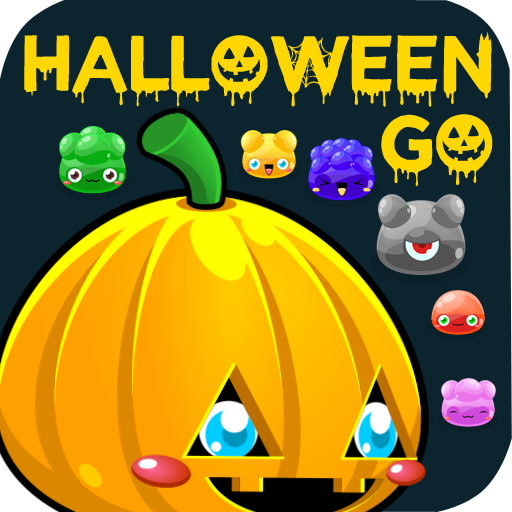 Create blasters and combine them to win the challenging levels.